Valentine’s Day will be here before we know it and while I don’t usually do a lot of decorating for it, it is fun to do a few projects. It’s no secret that I love pink… and Valentine’s Day is just another excuse to decorate with it. 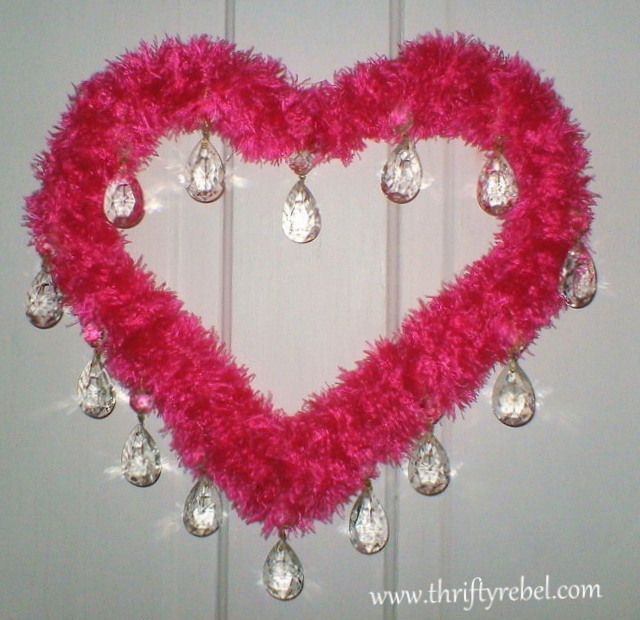 This heart wreath was so easy to make with just a coat hanger, a $1 thrifted hot pink scarf, and a bunch of chandelier crystals that I had left over from my garden candelier project. I bent the hanger into the shape of a heart. 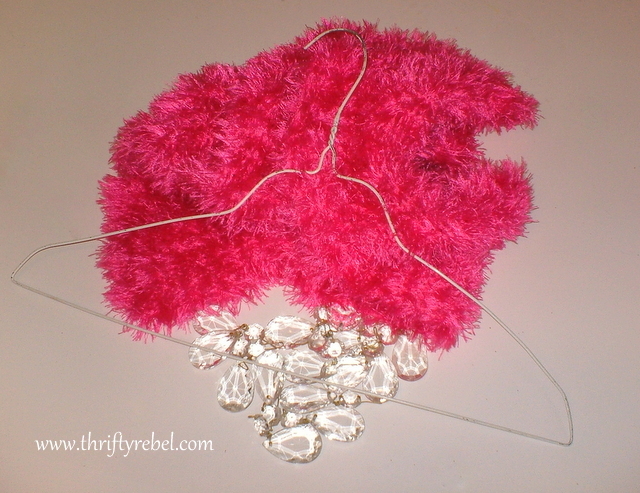 Then I wrapped the scarf around the hanger. When that was done I knew it needed something more, but I wasn’t sure what. I also didn’t like the hanger at the top. So I bent it back and forth until it broke off and twisted the ends together with pliers. Then I wrapped the scarf around the hanger again, securing the two ends where they met at the back with a safety pin. I was still wondering what I was going to decorate it with, so I went through some stash boxes and eureka! I found the chandelier crystals and I thought… why not? I simply hung them on the scarf, and now my heart wreath is dripping with sparkle. What do you think? I believe in pink! Just like Audrey Hepburn did. Thanks so much for reading. I hope you have a pinktastic day! 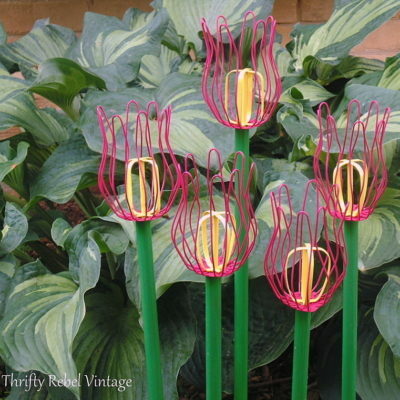 Oh I believe in pink and I believe I love this, so very pretty! Thanks so much Mel! There's something about pink that just makes me feel good. It's such a happy colour. "It's no secret that I love pink" – I think you are me. My boss went office supply shopping for me and brought back a pink stapler, tape dispenser, calculator, and ruler. For Christmas, she got my a pink Christmas cactus (which, I'm pretty sure I'm the only person who can kill a cactus…) I do believe I will have to make this for my office! Thank you for sharing!! Thanks so much Ann Marie! I'm so glad like it. I appreciate you stopping by and commenting! I am always amazed how you are able to use these furry scarves. Since you have shown several creations with them, I have look, but have not found any. Love the heart! How sweet is that! beautiful!!! 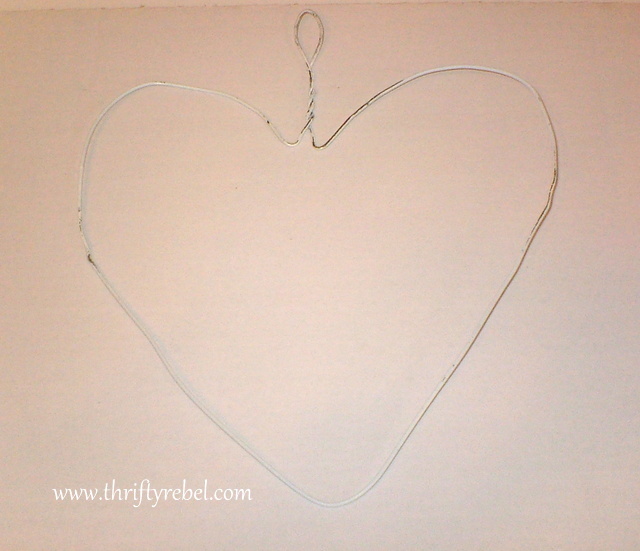 funny, i also just made a wire hanger valentines heart, although mine is a bit more sinister :-). love your blog and am following back. Thanks so much Jutta! Can't wait to see yours. Thanks for following back. I just love your blog and I'm looking forward to following. It's simply gorgeous ! Love it ! Thank you so much Dawn! I appreciate you stopping by! Very pretty! Great idea using the hanger for a wreath form. Thanks Debbie! I appreciate you pinning. I think this is so perfect for a teen room. 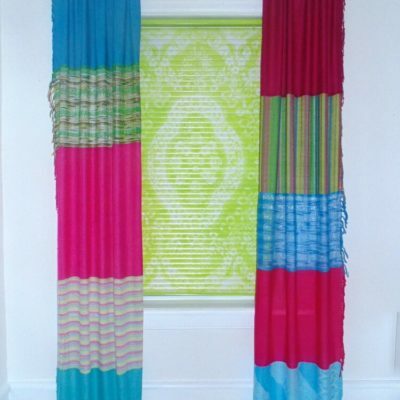 I am getting ideas for my upcoming teen up-cycling restyling bedroom project. I am creating an inspiration file for project like this. Clever post! Thanks Angela! I appreciate you stopping by! I just love pink! 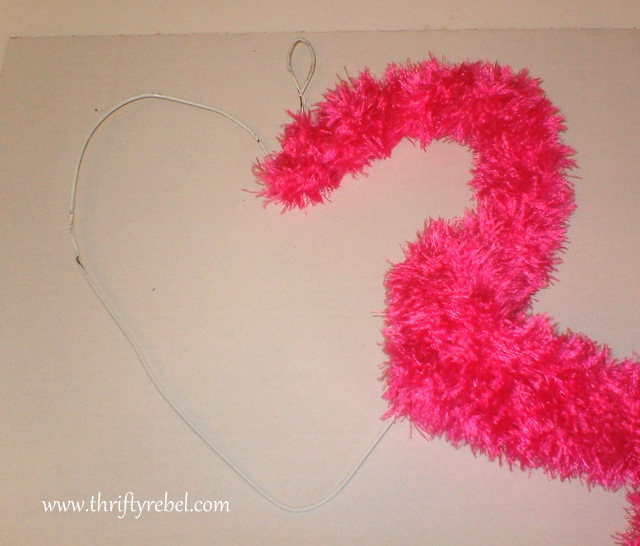 And I just love your heart wreath – brilliant Tuula! Thanks so much Suzan! There's something about pink that just does it for me. I'd like to have a little pink in every room, but the hubby might have something to say about that! Tuula, this is fabulous! You know I love a good wreath! Love that you used a hangar for a form too! I have to try that! And my favorite part? Sparkle with no glitter! Gorgeous! Thanks so much Danni! I was so lucky to have those chandelier crystals because nothing else seemed right to me. I guess that's why I can't get rid of things like that. That's the excuse I tell myself anyway. Your wreath is perfectly pretty in pink. It's a wonderful addition to any Valentine's day decor. Thanks Amy! I'm loving crafting for Valentine's this year. It's a lot of fun. How fun and cute! I would love for you to come link up to my Get Social Sunday party and follow along. What a great idea for others to see! That is perfect for Valentines Day! You did a marvelous job on your wreath. Looks very nice. I do not do much decorating anymore. It is just me. Hi, Tuula! 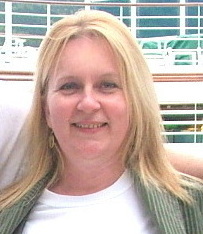 I've come to your delightful blog from Beverly's Pink Saturday ~ Now following you, my Dear! Simple to do with a lot of wow factor. Love the idea of adding crystals. Thanks for sharing on BeColorful. I really like this. Seems so simple to make, yet it's so pretty! Tuula, Great tutorial! 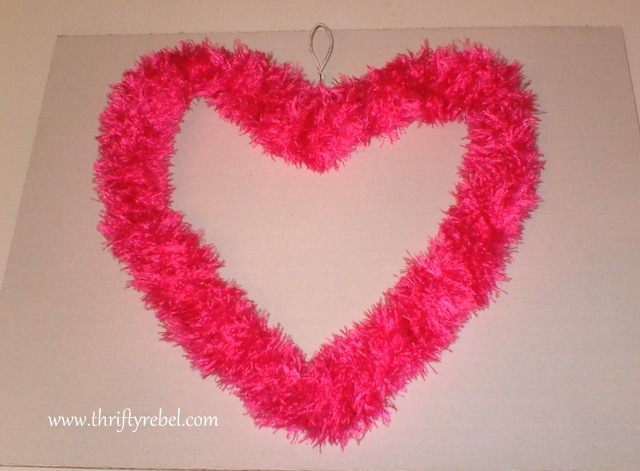 I love the pink Valentine's Day Wreath! Thanks for sharing at Simple & Sweet Fridays. Wow, this is gorgeous and I love how you had such a great picture of your re-shaped coat hanger before it was decorated so we can all see how you shaped it. Thanks for sharing at the Loving Valentine's Day Party! Thank you so much for visiting Homa Style and linking your great Valentine hearts. So cute. Pink is one of my favourite colours as well. You are amazing, Tuula, and so is your heart wreath 🙂 The crystals really make it stand out in a beautiful way. Thanks, sweet lady, for sharing at Roses of Inspiration. Hugs!